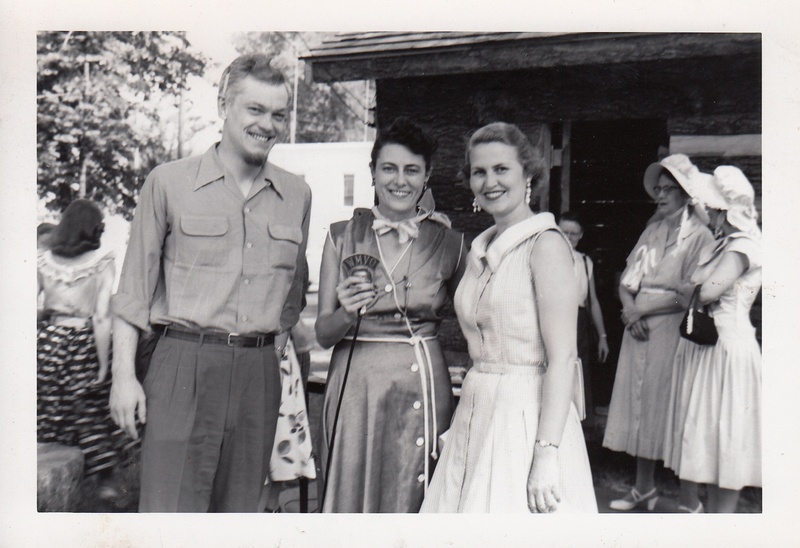 Broadcast pioneer, radio station owner, and philanthropist Helen Zelkowitz (center) of Mount Vernon. 1. At least one member of the family unit must identify as Jewish. Any question or issues that arise shall be directed to the JCS. 2. Those permitted to be interred include Kenyon community members and past and present members of the Jewish community of Knox County and their families. 3. Others may be interred, but only as approved by the JCS at a special hearing as called by the members. 4. All symbols on gravestones should be recognizably part of the Jewish tradition subject to prior approval of the trustees. Individual cemetery plots may be purchased for $1,000. Of that amount, $200 is the actual plot price (through 2013), as set by College Township trustees. The remaining $800 qualifies as a tax-deductible contribution to support JCS activities. All plots are the same size and cost, including those for cremation interment. Please include the name of the person for whom each plot is purchased as well as contact information so that we can acknowledge your purchase and contribution.